For several years LEAT has examined discrete particle systems using the Discrete-Element-Method (DEM). It provides a way of simulating systems consisting of large numbers of particles by describing each particle and its interaction with the surrounding individually. 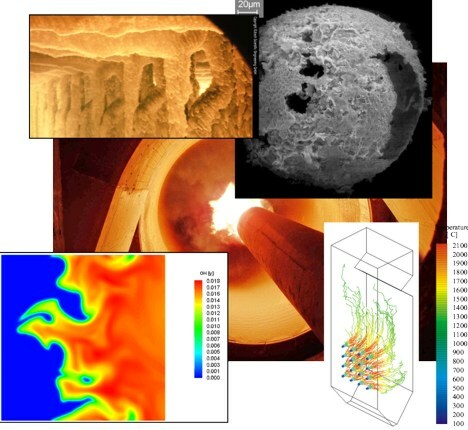 Processes involving granular matter, such as transport and combustion of biomass and waste, flow in hoppers and fluidized beds can simulated close to reality.